Air-conditioned rooms are fitted with a minibar and fridge. Attached bathrooms come with toiletries. 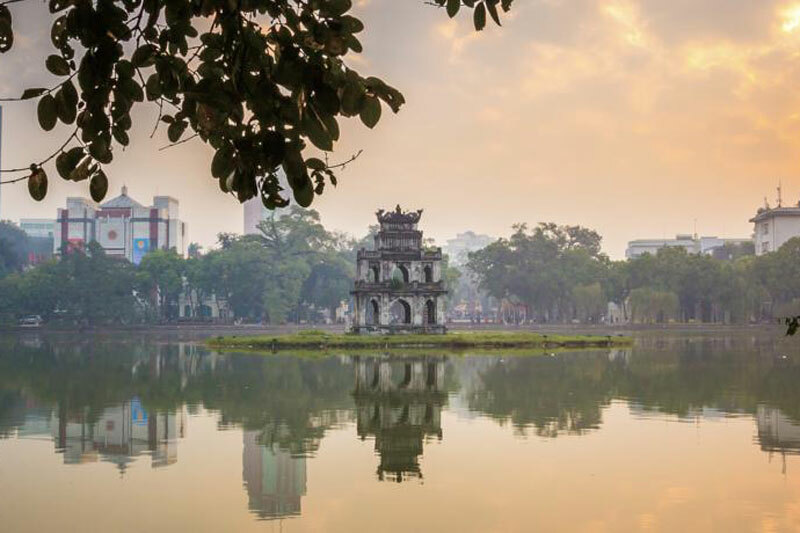 Proudly catering to many travelers to Hanoi with comfortable accommodation as well as travel-related services. Hanoi Home Hotel offers rooms with free Wi-Fi and a flat-screen cable TV. The hotel offers a 24-hour front desk with luggage storage. 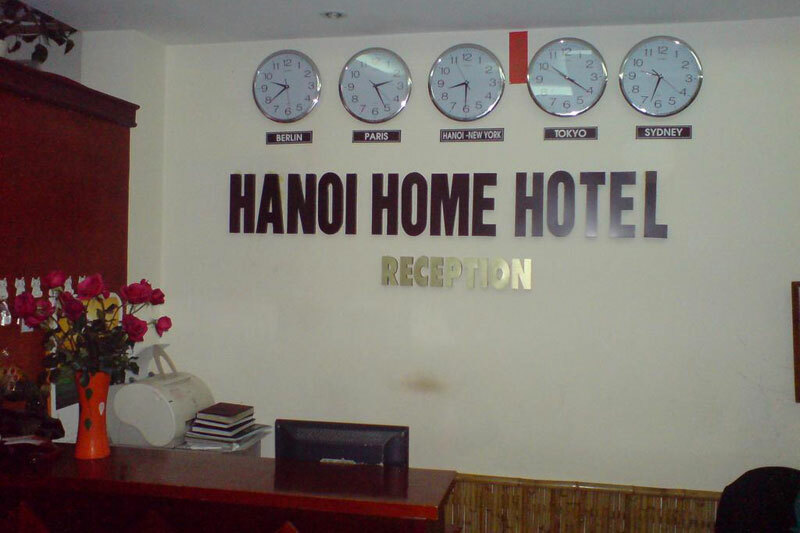 Hanoi Home Hotel is a 7-minute walk from Hoan Kiem Lake and Hanoi Railway Station. Le Thai To Mausoleum is 10 minutes’ away on foot. Located just 25 metres from St Joseph’s Cathedral in Hanoi City Centre, Hanoi Home Hotel offers rooms with free Wi-Fi and a flat-screen cable TV. The hotel offers a 24-hour front desk with luggage storage. 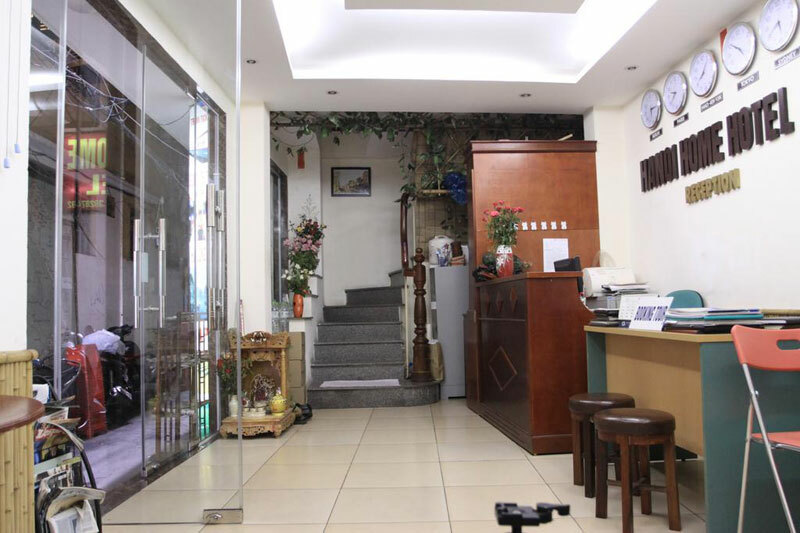 Hanoi Home Hotel is a 7-minute walk from Hoan Kiem Lake and Hanoi Railway Station. Le Thai To Mausaleum is 10 minutes’ away on foot. Bicycle rental and ticketing services are available at the hotel’s tour desk. Currency exchange, fax and photocopying services are also offered.